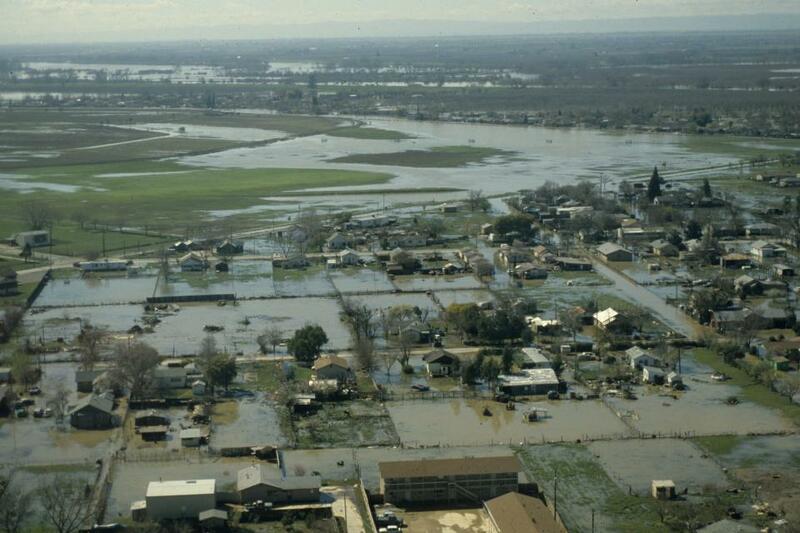 In a state with such topsy-turvy weather as California, the ability of forecasters to peer into the vast expanse of the Pacific Ocean and accurately predict the arrival of storms is a must to improve water supply reliability and flood management planning. With California — particularly its farm economy — suffering from the effects of a historic drought, it is imperative that our leaders act responsibly to protect water resources. The first six months of 2014 were the hottest January-through-June on record in California, the National Weather Service said Monday — nearly five degrees warmer than the 20th century average and more than a degree hotter than the record set in 1934. Just how fast the state’s climate is changing became apparent Monday when the National Oceanic and Atmospheric Administration released figures showing the first six months of this year were the hottest the state has ever recorded — breaking the mark by a single degree after 80 years. Homeowner associations can no longer slap fines on residents with dry, brown lawns during droughts under legislation that took effect Monday. Californians who let their lawns die during a drought won’t risk a slap on the wrist from their homeowners’ associations, thanks to a bill signed by Gov. Jerry Brown on Monday. The breakthrough came in April when governor’s office staff was discussing the drought with tribal officials. With California in a severe drought, the State Water Resources Control Board ruled last week that some cases of water waste could be treated as criminal infractions. … The Sacramento Bee asked Sacramento utilities director Dave Brent how the city was dealing with the state’s latest ruling. The Santa Cruz City Council on Tuesday will hear a plan to increase sharply water rates and create a drought-recovery fee for funding infrastructure projects, stabilizing revenue and boosting reserves. Blog: Why Has Response to California Drought Been So Weak? In the past few weeks, I have had been asked the same question by reporters, friends, strangers, and even a colleague who posts regularly on this very ScienceBlogs site (the prolific and thoughtful Greg Laden): why, if the California drought is so bad, has the response been so tepid? [Dante] Nomellini pointed out at a meeting last week that farmers or other water users who fail to respond to curtailment notices could face fines. In a little-noticed provision of the regulations adopted Tuesday, the State Water Resources Control Board declared that public agencies – in addition to individuals and businesses – can be prosecuted for a criminal infraction and fined $500 per day for certain categories of water waste. U.S. Agriculture Secretary Tom Vilsack visited drought-stricken homeowners on Friday in Central California, saying drought and climate change would require major investment to secure future water supplies. One of the worst droughts in state history is pushing water prices to record levels — fraying nerves, eroding bank accounts and stress-testing the state’s “water market,” an informal and largely hidden network of buyers and sellers. This time of year, May Vu’s farm in Sanger should be carpeted with blooming flowers and a bounty of vegetables. But a failing irrigation pump and a nearly empty well have dried up Vu’s farm and with it, her source of income. California is probably headed into a deeper drought this summer, making it harder to escape in the future, an expert says. No state has done more than California to fight global warming. But a deepening drought could make that battle more difficult and more expensive. The recent mandatory water restrictions put in place by the state were the topic of an interview on July 16 by Judy Woodruff during the PBS News Hour of Timothy Quinn, ACWA Executive Director, and Craig Miller of KQED. Much of the focus of the interview was on just how serious the drought is and why the regulations are necessary right now.